Campers curious about horses, interested in taking horseback lessons, or have a love for adventure will most definitely love our Summer Equestrian Program offered in partnership with Adventure Valley. 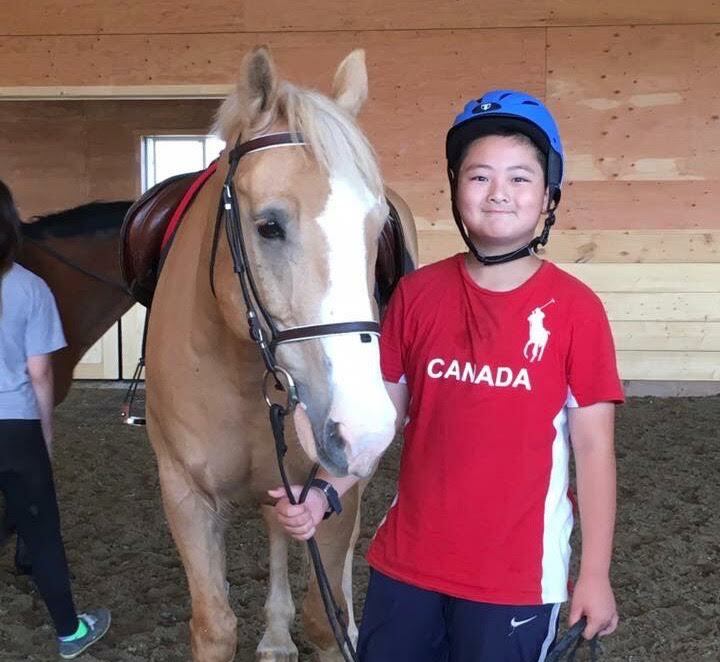 The children’s equestrian program is open to riders of any skill level and is offered to campers who have completed Grade 2 to Grade 8. The experienced staff provide exceptional safety and attention to each child and bring out their passion for horseback riding. Our sessions will run for 7 weeks during July and August. Camp fills up quickly so please register soon! !